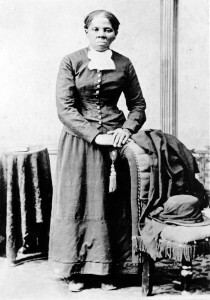 On June 2, 1863, Harriet Tubman led Colonel James Montgomery and African American Union Troops as they attacked plantations on the Combahee River in South Carolina. Tubman had received information on the location of Confederate mines along the river, she guided three Union Ships down the river around the mines picking up freeing slaves along the way. While the armed attack began on the plantations, the whistles on the steamboats sounded letting area slaves know that freedom was at hand. The slaves ran from the plantations to the steamboats. Over 750 slaves were freed because of Tubman’s leadership and heroism. Tubman is recognized as the only women to lead a military mission in the Civil War.